7.Find a tick? Have it Tested. What about an unexplained illness that features joint pain, fatigue, brain fog, or other misery-making symptoms? Lyme disease and co-infection tests are often inaccurate or expensive or both. One tool that can be helpful is the following questionnaire. It was given to me by John Coleman, ND. 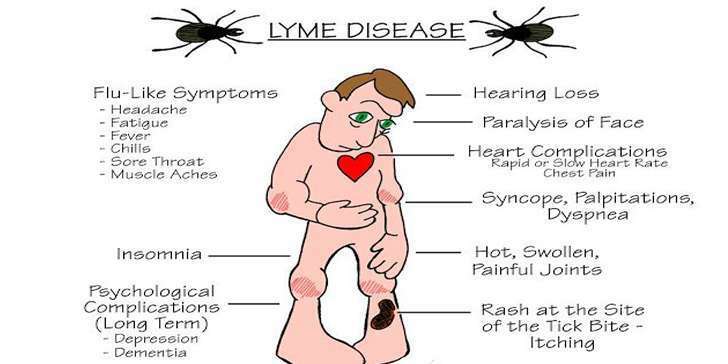 Dr. Coleman is a veteran Australian physician who treats a lot of Lyme and Lyme co-infection disease. He took a longer questionnaire that was developed by Horowitz and modified it. The first link is the test and the second link will teach you how to score it. Like any questionnaire, the result is not diagnostic. A high score doesn’t mean you have Lyme disease or some other chronic infection. However, a high score does mean that you need to investigate the possibility.